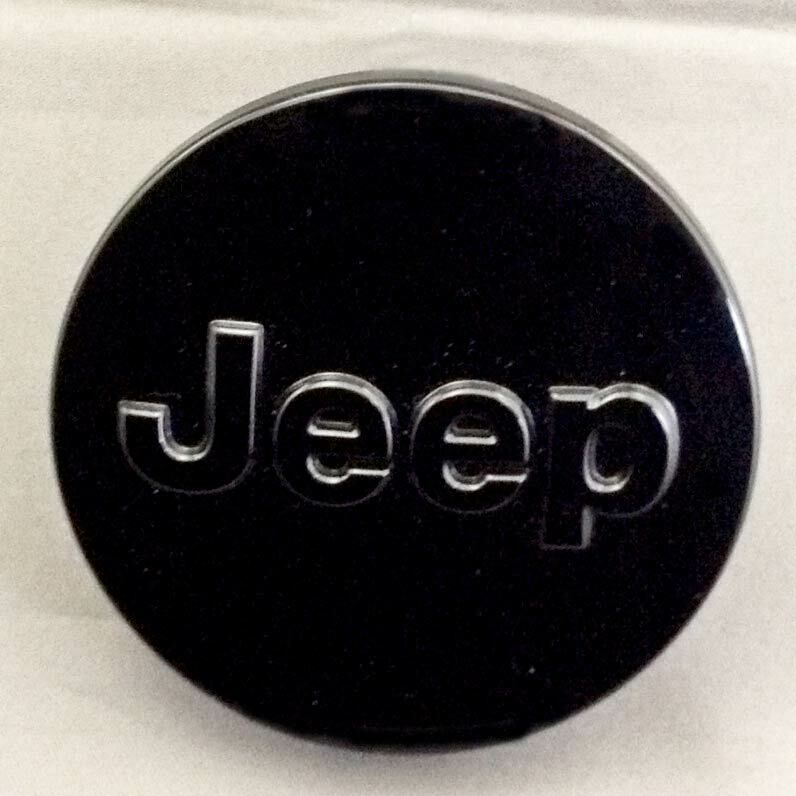 Get ready to put your Jeep back in black. 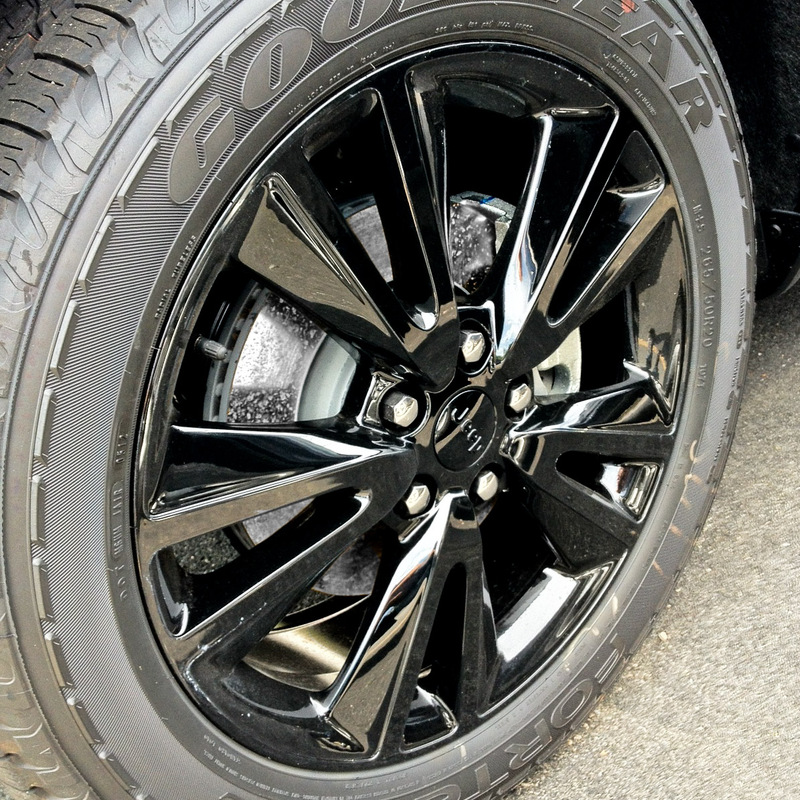 The Black Altitude Edition Wheel available from JustforJeeps.com for late model Jeep Grand Cherokees is as much about "attitude" as it is about "altitude." 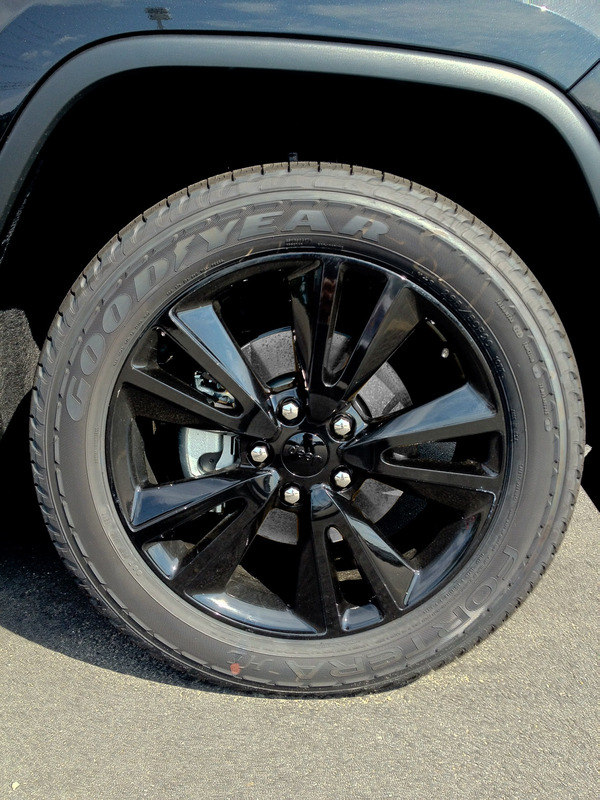 Altitude special editions of Jeep-related products highlight their propensity for darkness, and the black Jeep 20" x 8" altitude rims from Mopar come with a painted gloss finish for the 2011-2018 WK2 Jeep Grand Cherokee. Each Black Altitude Edition Wheel is sold individually. Center caps for the wheels are sold separately.